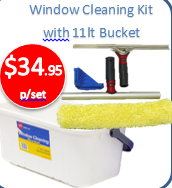 This complete window cleaner's kit contains an 11lt bucket, T handle washer and squeegee along with a microfibre cloth. 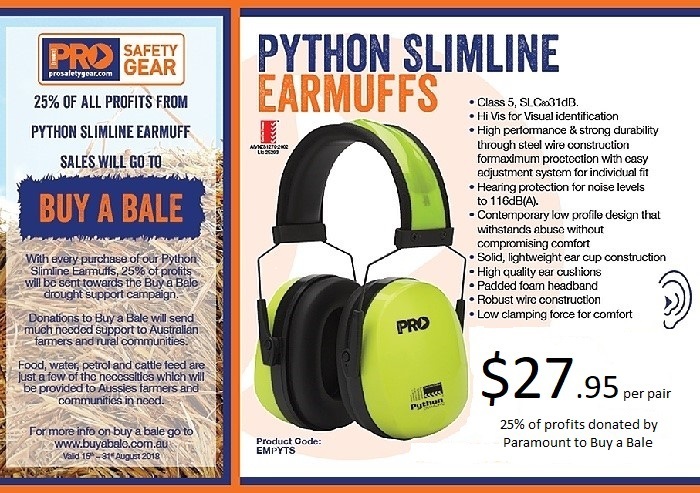 Python Slimline Earmuffs - Class 5 31db Hi Vis for easy identification,high performance , strong and durable, with easy adjustment. 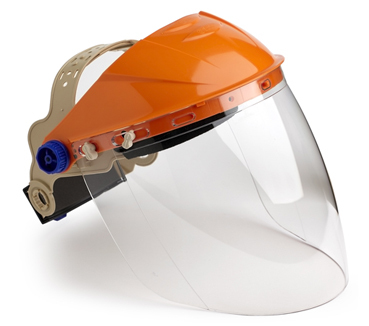 Hearing protection to 116dB, high quality ear cushions, padded headband, low clamping force. 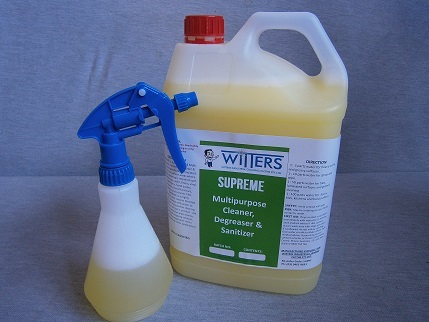 Supreme Clean is the ultimate multi purpose cleaner for home, bathroom, kitchens and offices. 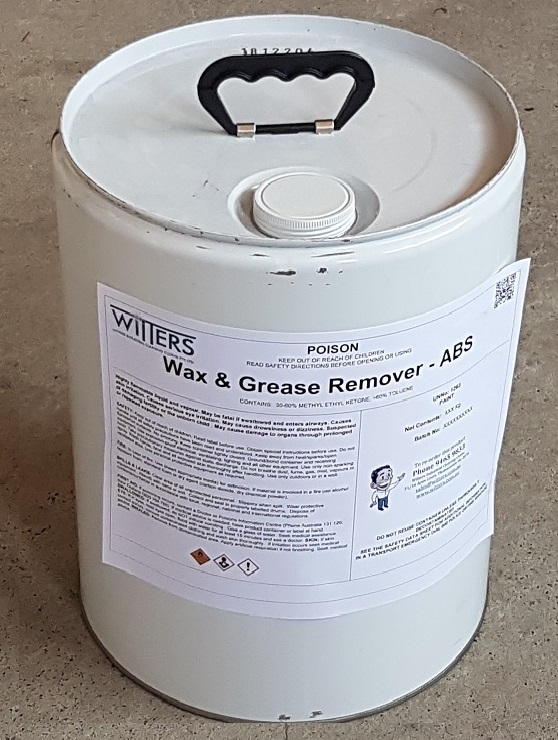 With the addition a a special ingredient which makes supreme clean cut through all oils, grease, soap scum and kitchen fats with little effort. 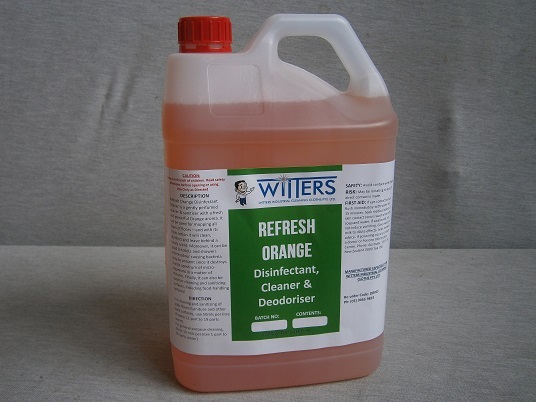 Refresh orange is a gently perfumed cleaner & sanitizer. 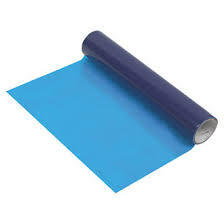 Can be used for floors and walls, toilets and showers. 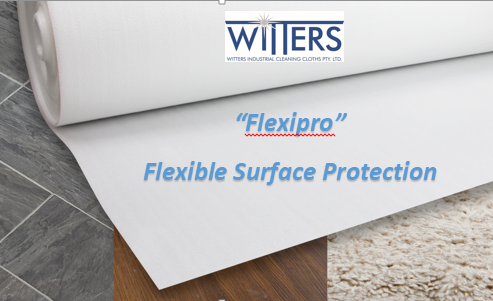 It destroys a wide spectrum of bacteria in minutes. It can also be used for cleaning and santizing of food areas. 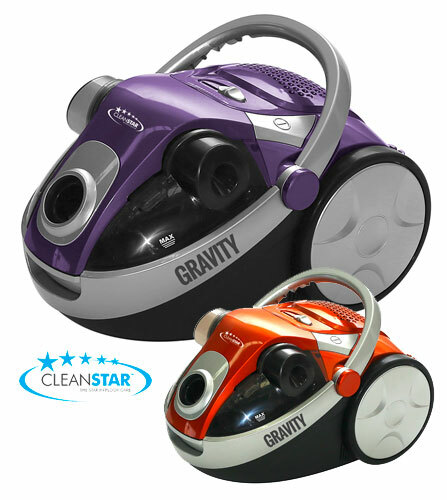 Cleanstar Gravity Bagless Vacuum features 2200 watts, HEPA filtration, variable suction control, 360 degree hose swivel. Combination floor tool for use on both carpets and hard floors crevice tool, dusting brush and upholstery tool. 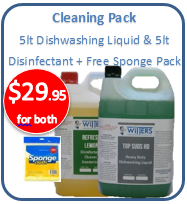 This pack contains a 5lt of Heavy Duty Apple Dishwashing Liquid, a 5lt of Disinfectant, Deodoriser and Sanitiser and a 6 pack of sponge cloths. Certified medium impact anti scratch lens, liquid splash protection, anti fog, hardened 2mm lens ideal for use with dust masks in humid conditions. 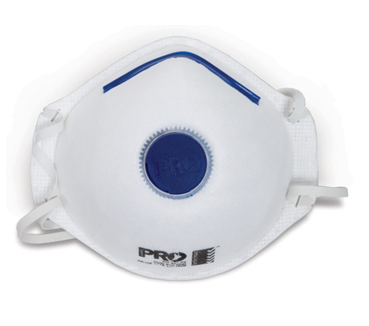 99.9% UV protection, foam bound and indirect ventilation.